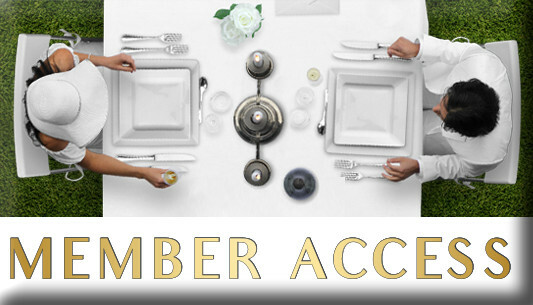 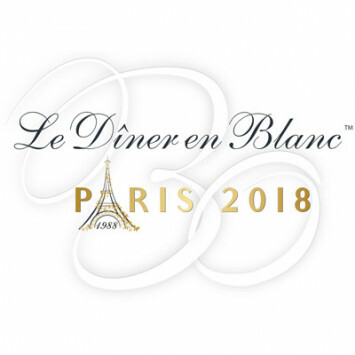 Le Dîner en Blanc returns to Edmonton in 2019! 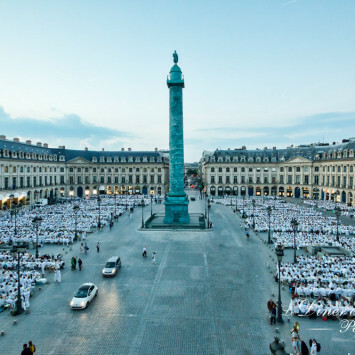 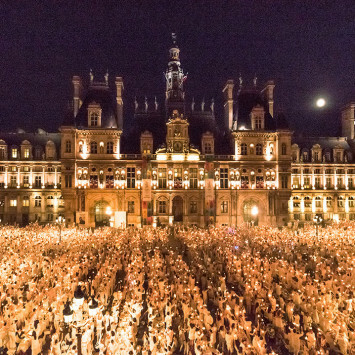 Along with Paris, New York, Buenos Aires, Hong Kong, Montreal, Sydney, Sao Paulo, Mexico City, Edmonton is already a proud host of Le Dîner en Blanc, having held its very first in 2014. 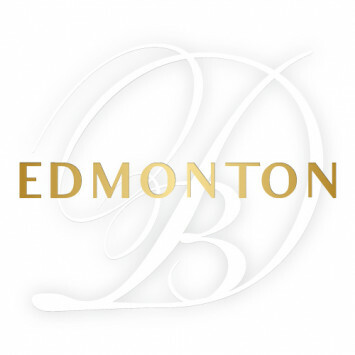 The long-awaited event returns in 2019 with a new hosting team! 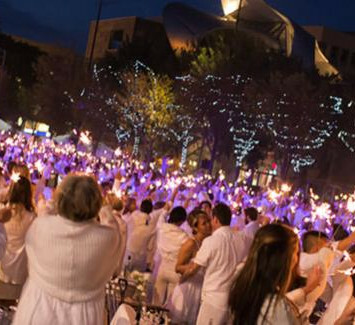 Dîner en Blanc - EDMONTON 2016 Calling!